He stopped composing during his time in Berlin, resuming only in 1841 with a move to Vienna and marriage to Mathilde Scherer. 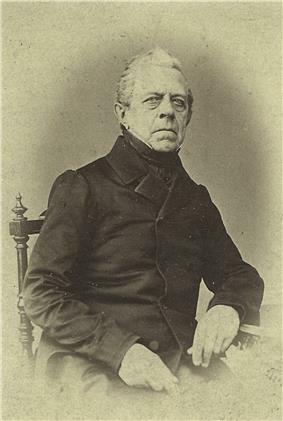 In 1842 a concert of his tone poems at the Redoutensaal at the Hofburg Imperial Palace received extremely positive reviews, and over the course of the next three years Berwald wrote four symphonies. In 1911, Robert Layton wrote in 1959 what remains the sole English-language biography of Berwald, as well as discussing Berwald's music in considerable detail elsewhere. ^ Sven Kruckenberg, programme notes for Naxos CD 8.554287, Swedish Romantic Violin Concertos, translated by Andrew Smith. "The press were not enthusiastic. The Concerto was deemed to be too unwieldy and the soloist to lack any feeling for melody – except in the central movement, in which the accompaniment was so ridiculous that some members of the audience burst out laughing." ^ Griffiths, Paul (1983). The String Quartet: A History. New York: Thames & Hudson. pp. 124–125.